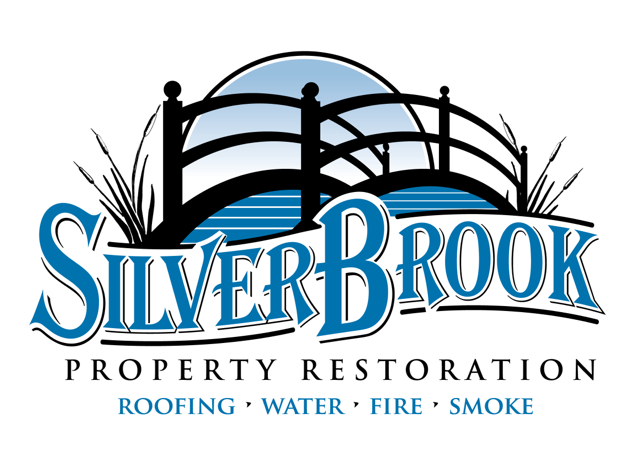 SilverBrook Property Restoration is the area’s leading roofing and restoration contractor serving Fairview and the surrounding areas since 2005. We specialize in residential and commerical roofing, roof repairs, and storm damage, as well as water, fire, and smoke damage cleanup and restoration services. We are a group of local, certified professionals who are licensed, bonded, and insured, and take great pride in serving the Nashville and surrounding areas. With over 30 years of combined experience and an A+ rating with the Better Business Bureau, it’s easy to see why SilverBrook Property Restoration is the right choice for your home repairs. To schedule an appointment with one of our professionals, contact SilverBrook Property Restoration today.